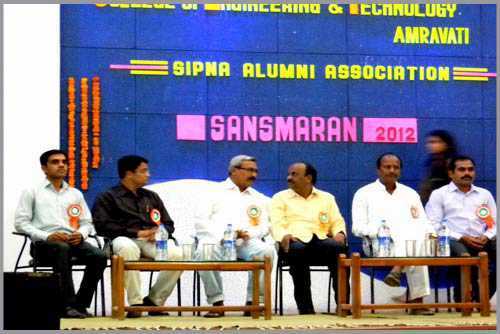 Sipna College of Engineering and technology alumni association is a registered organization of professional student promised out from the college & engaged in multi-facts of engineering profession. 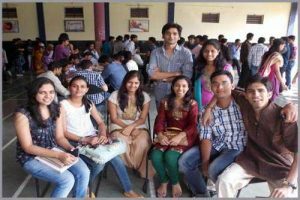 The organization is facets to develop technically more competent, good researches & socially obliged moral engineers to help the development of nation and to develop Industry Institute interaction through alumni members. 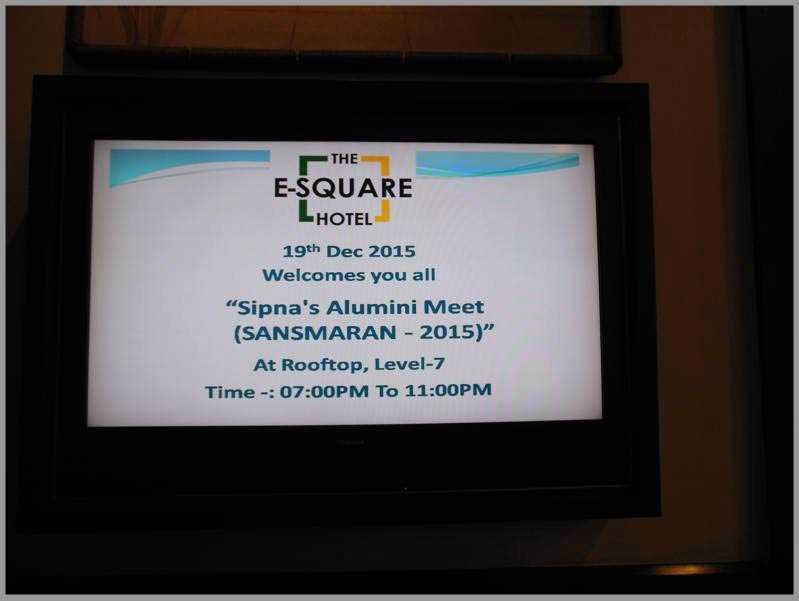 Sipna COET, organised 11th Alumni Meet- “Sansmaran 2018” on 1st Dec 2018 at Hotel E-square, Pune. 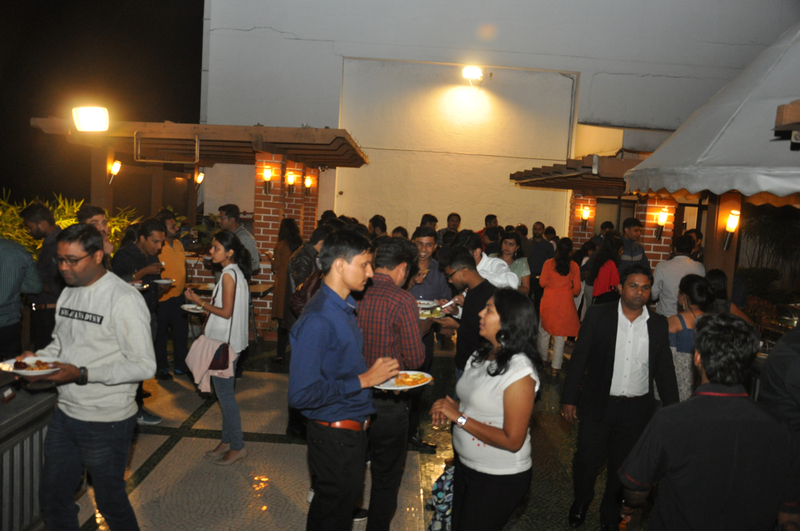 The alumni meet is conducted inorder to reconnect with the alumni and celebrate their success and various achievements. 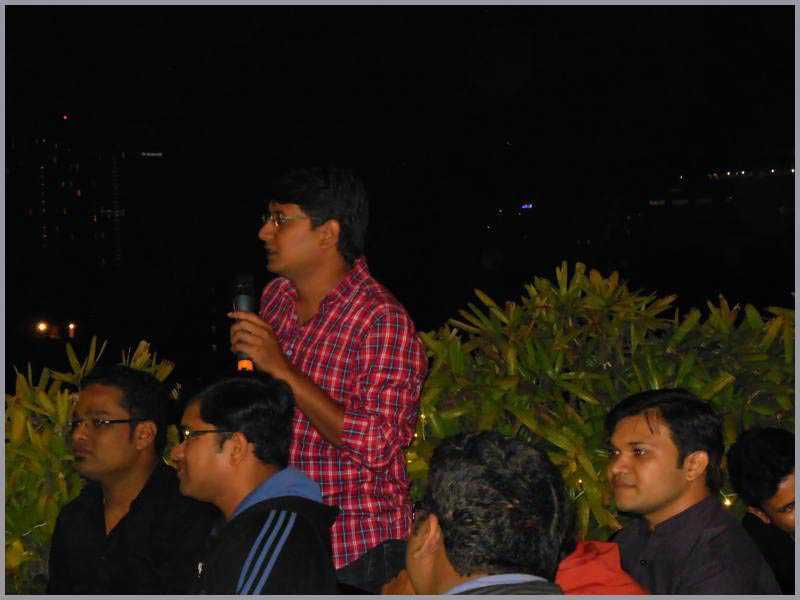 The meet got a remarkable response from all the Alumni (2003-2015). Dr. A. D. Gawande (Officiating Principal) along with all the HOD’s and the committee members of the Sipna Alumni Association welcomed all the alumni for responding to the invitation from college and being present for the program inspite of their busy schedule. 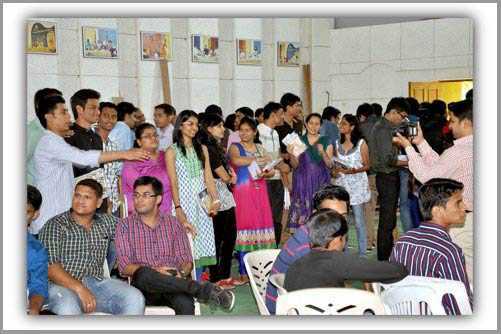 Around 160 Alumni from all over the country turned up for the program and helped in making it a grand success. 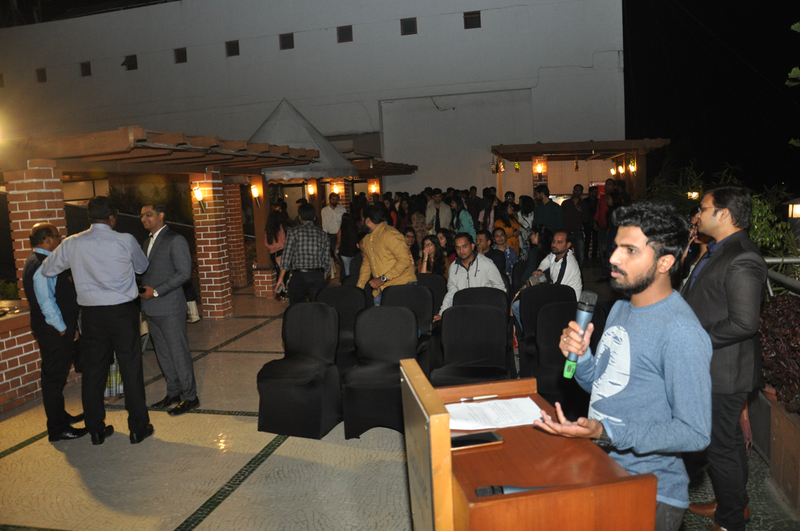 Dr. A. D. Gawande, presented the college report highlighting the various milestones reached in the past year. 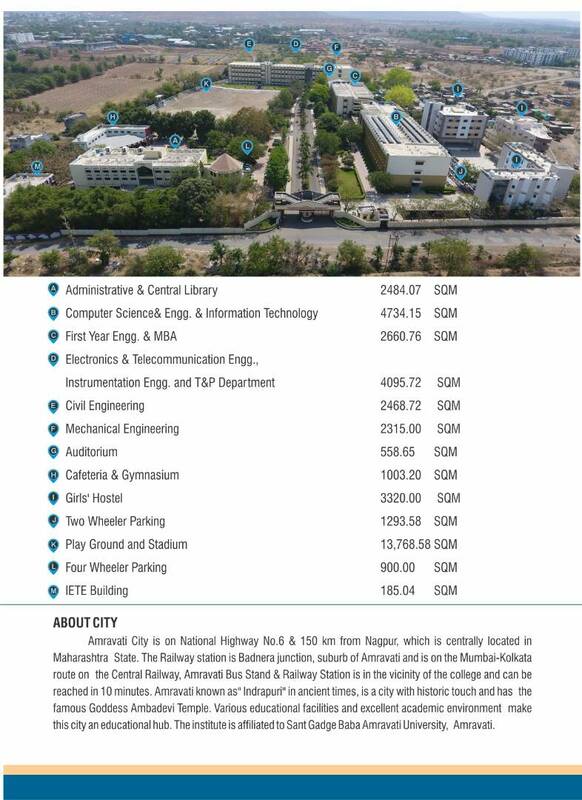 One important point being the college getting ‘A’ grade in the NAAC accreditation cycle. 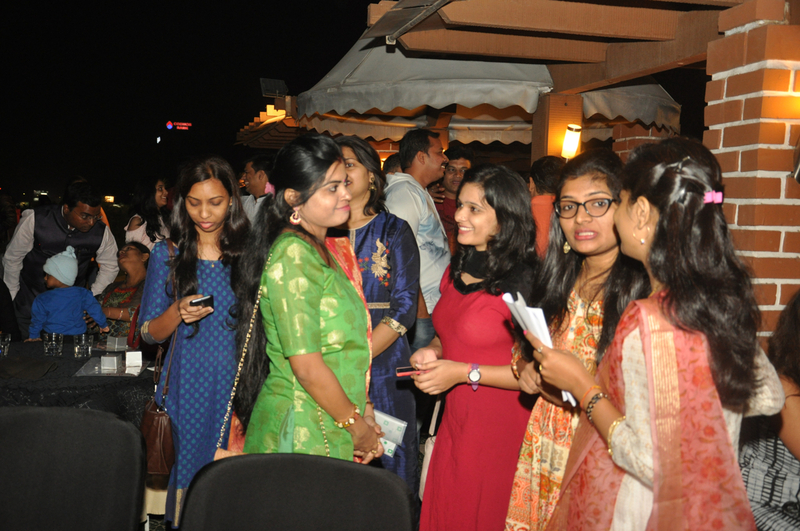 This was followed by the Alumni sharing their experiences and memories as ‘Sipnoids’ which made every one feel nostalgic. 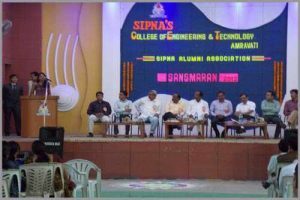 Alumni Meet - "SANSMARAN - 2016" is organized on 18th Dec. 2016 (Sun.) 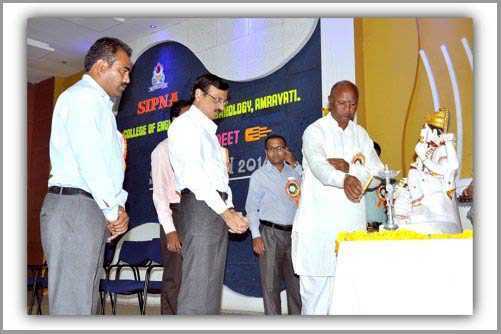 at Sipna, College of Engineering & Technology, Amravati. More than 100 alumni members attended this program along with their family. 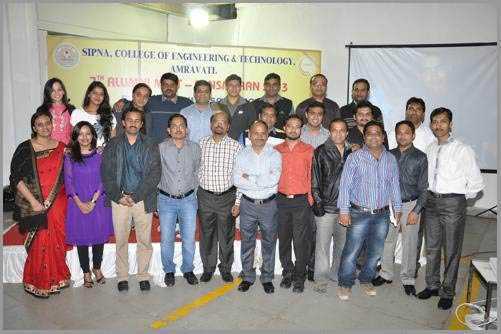 Various alumni shared their experiences with final year students and college faculties. 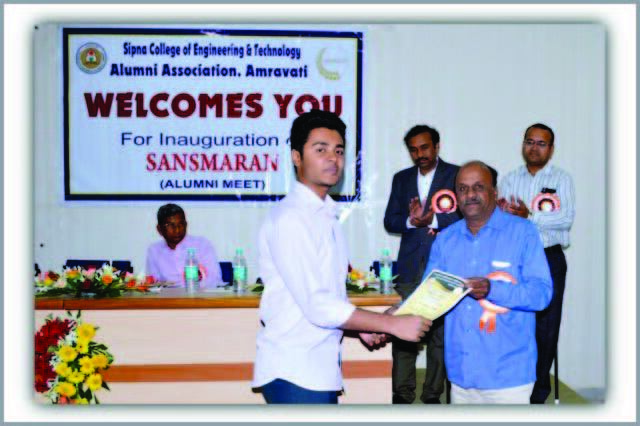 Some final year students were felicitated who had recently started their own business under Entrepreneur Development Cell. 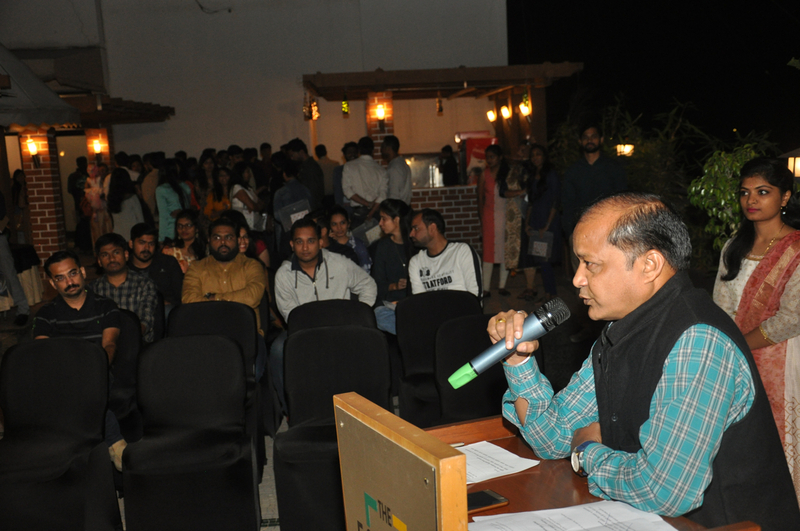 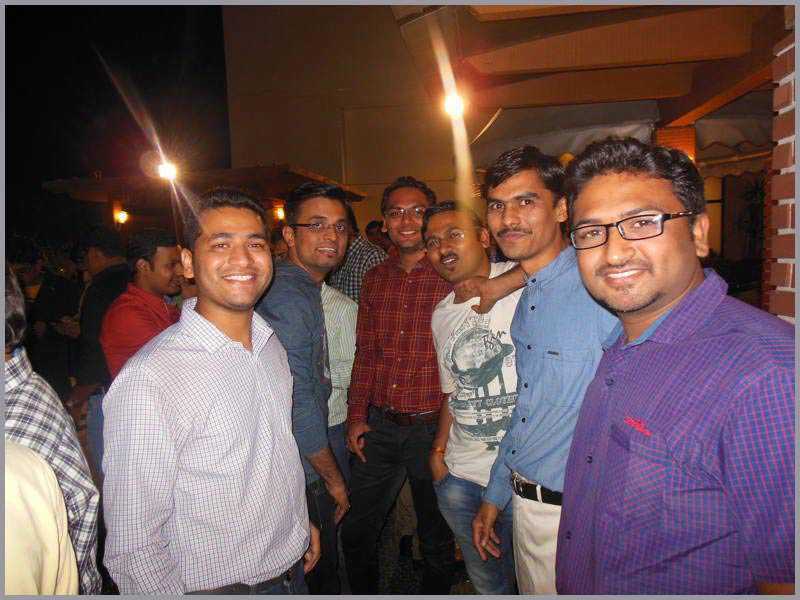 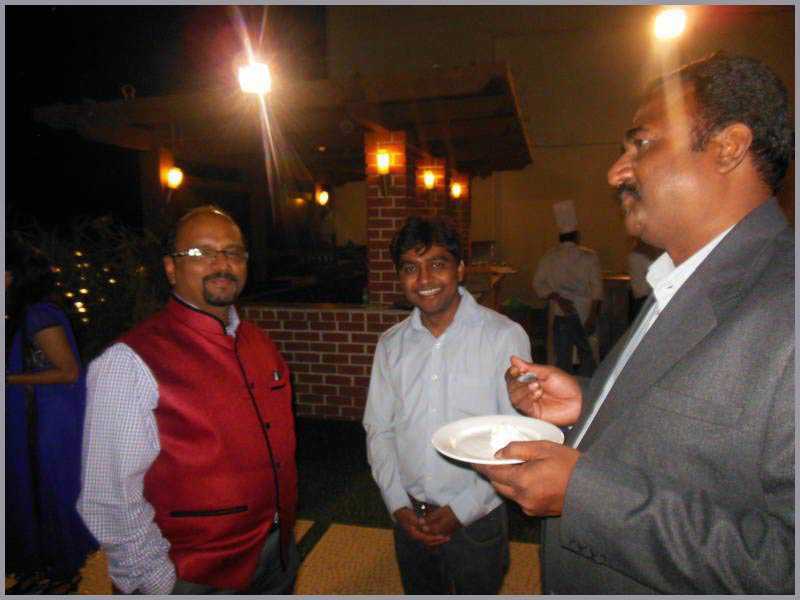 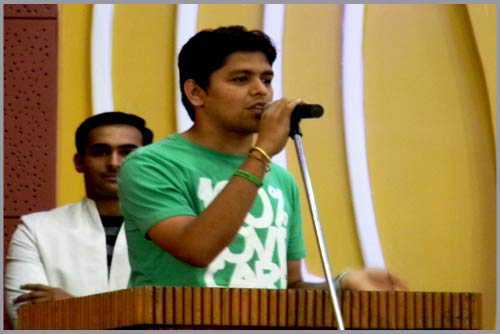 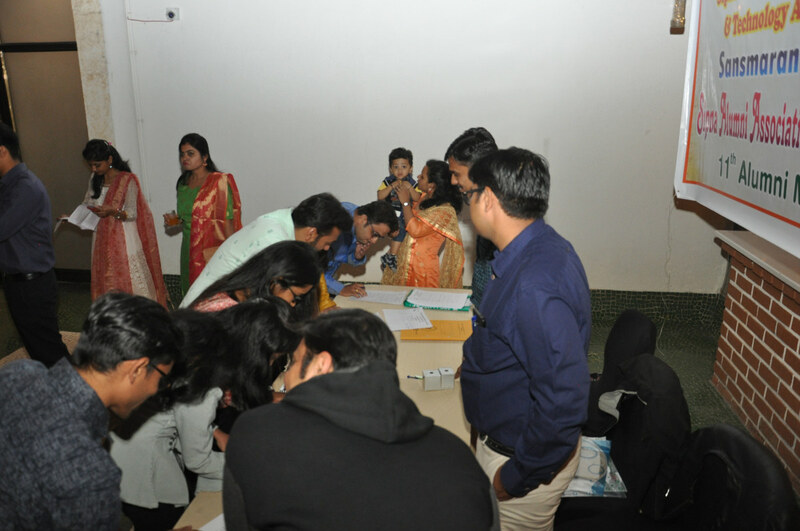 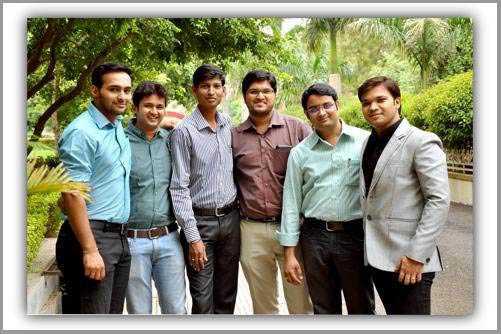 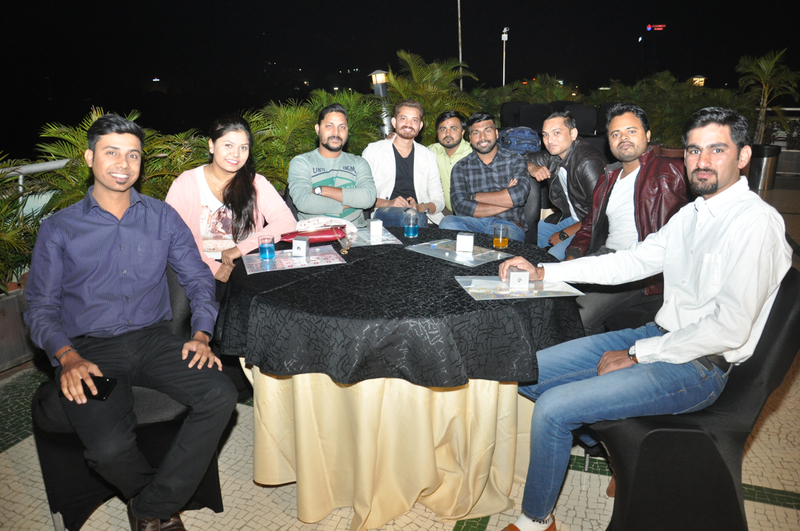 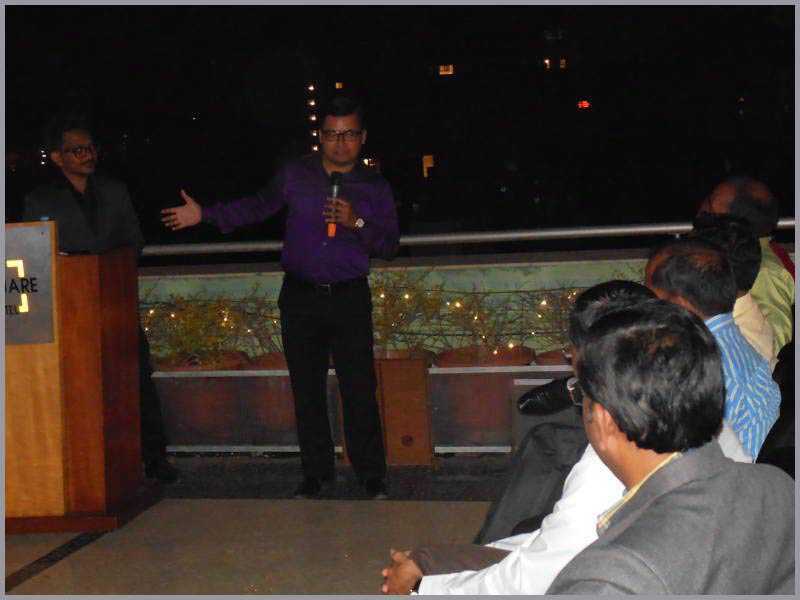 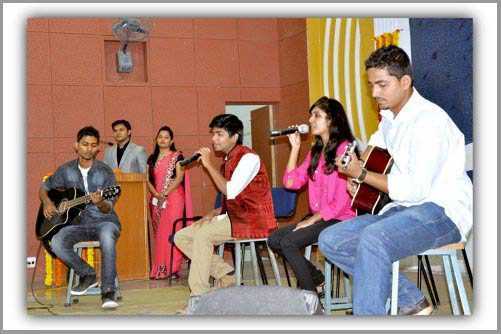 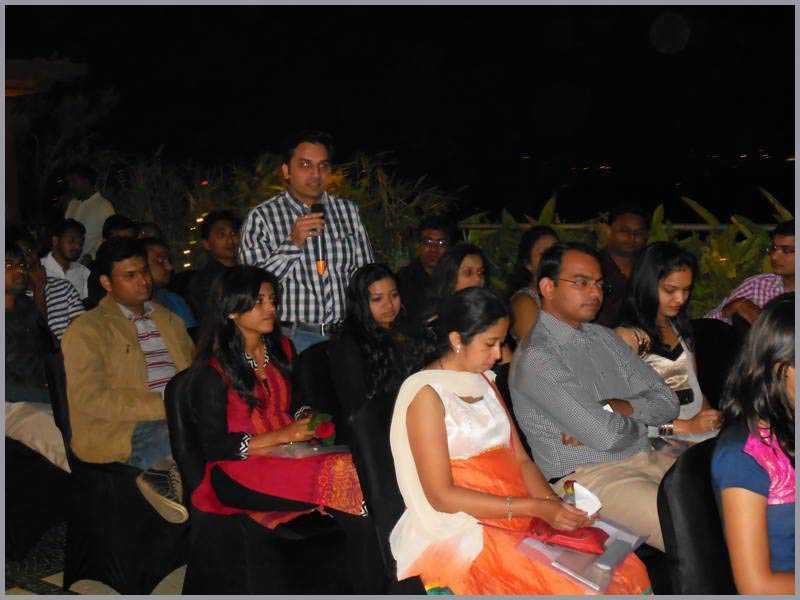 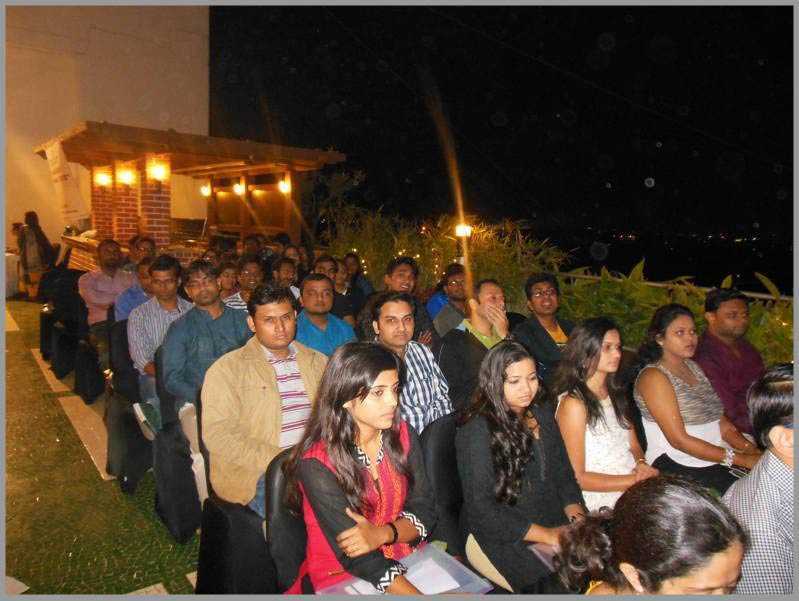 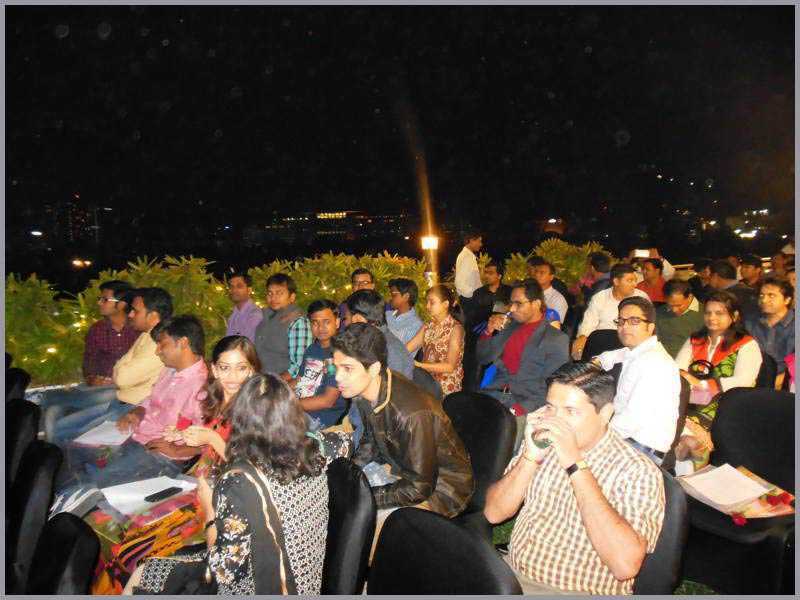 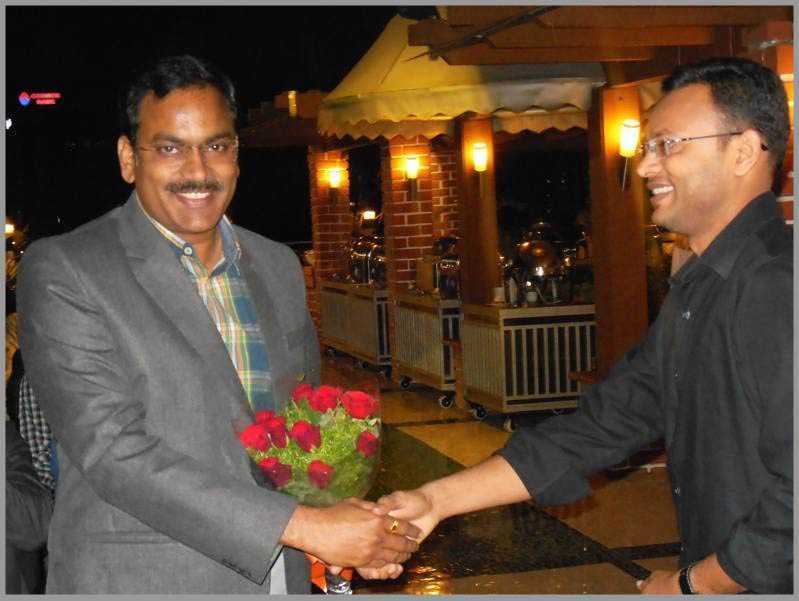 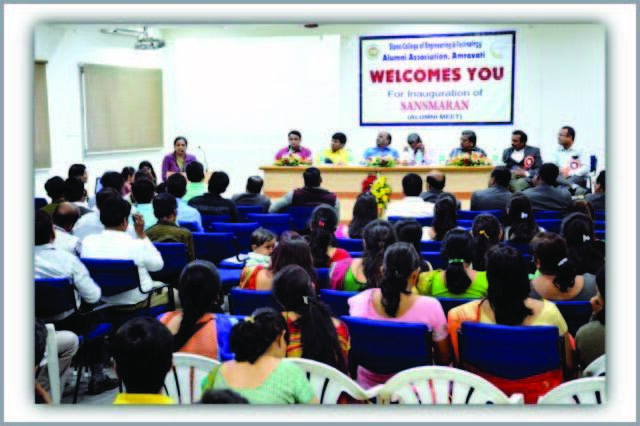 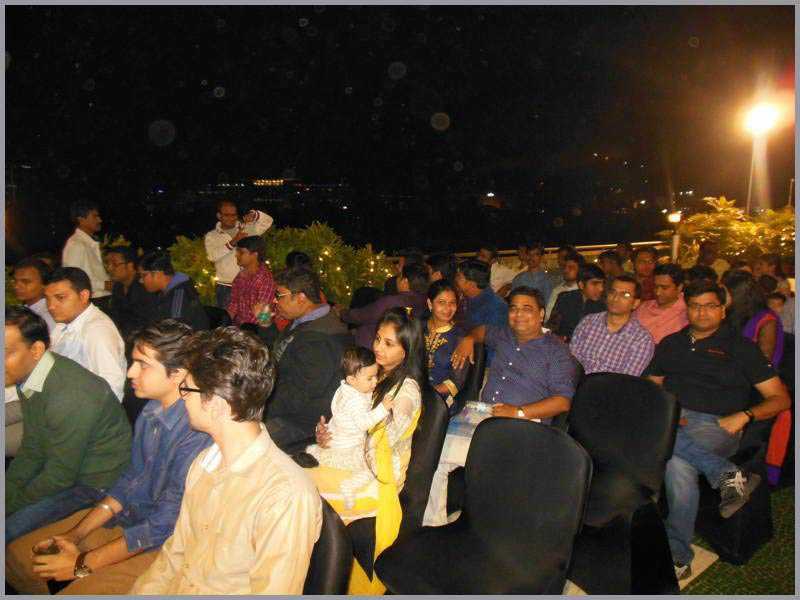 Alumni Meet – “Sansmaran 2015” was held in Pune on dated 19th Dec. 2015. 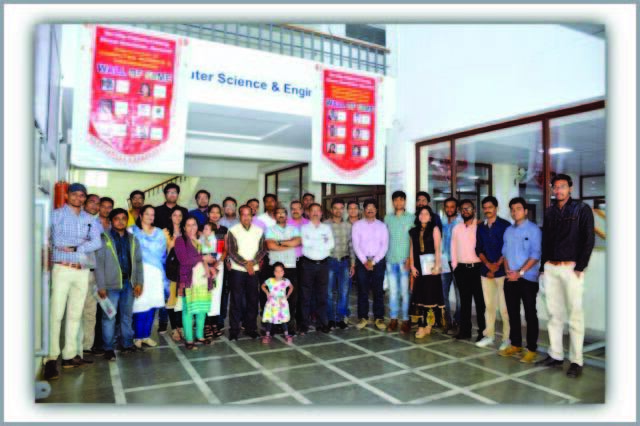 Around 150 Alumni from 2003-2010 batches were present along with their family. 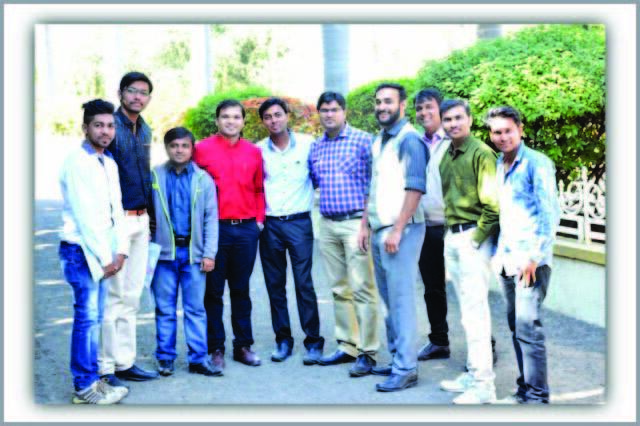 Industry expert Mr. Omprakash Barure, Director Analogic Instrumentation Training Center Pune, Principal Dr.S.A. 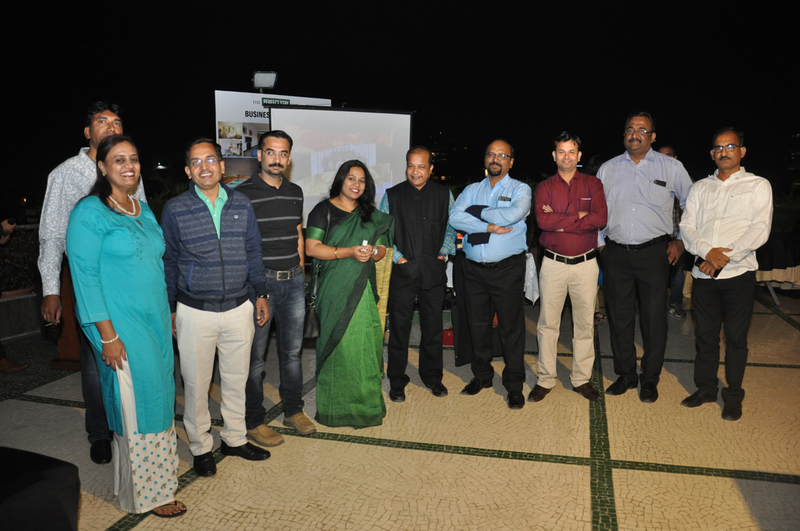 Ladhake and All HODs graced a function along with college alumni coordinators. 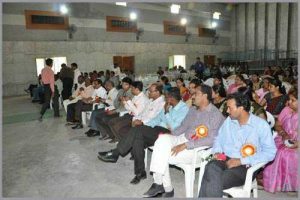 Various interactive sessions held during the meet.